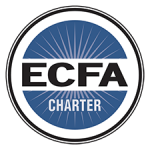 In the past Christian Life Missions has channeled hundreds of thousands of dollars to Israel through various ministries such as the ones below, never taking out one dollar for expenses. This means you can give with confidence that 100% of your donation goes to Bless Israel. Mel Hoelzle founded Ezra International in 1995 and remains the organization’s president. Gary told me that Ezra International has a four-star charity rating with Charity Navigator, so you can give with confidence. 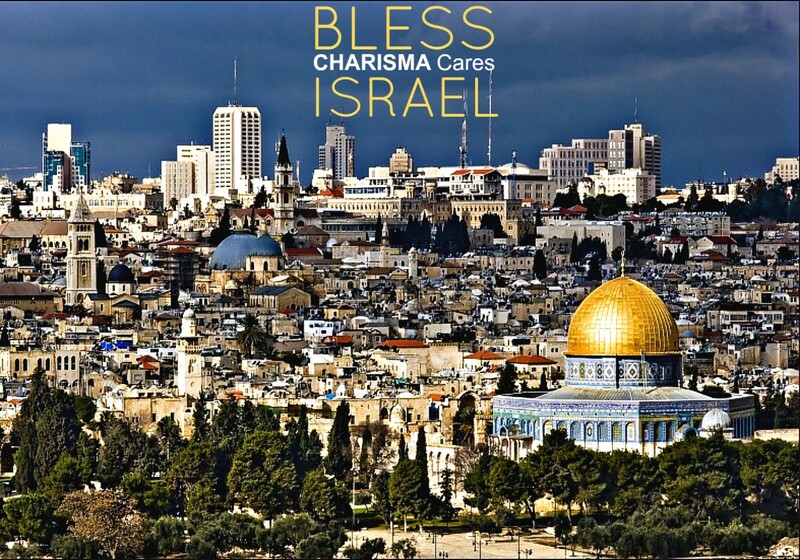 CHARISMA Cares Bless Israel donations are also given to Operation Lifeshield, Magen David Adom, Vision For Israel, & Disaster Relief in Israel. 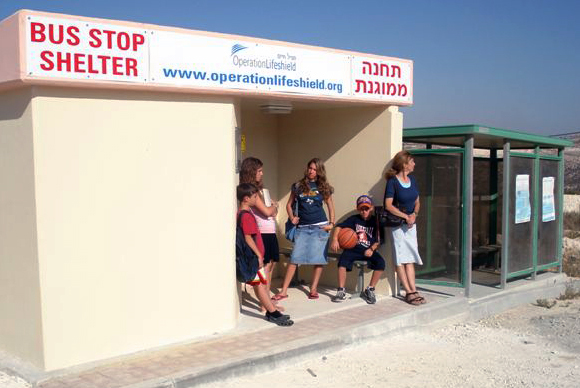 Through Operation Lifeshield your donation goes directly to placing strong steel reinforced, pre-cast concrete fortified shelters in public areas, such as schools, parks, & senior citizen centers. Above- ground fully accessible structures, meeting the strictest standards of IDF Home Front Command, Lifeshield shelters are transported by truck, and can be re-located to meet changing security needs. Vision For Israel & The Joseph Storehouse is a non-profit organization created by Barry and Batya Segal in 1994 out of the desire to help build and restore the Land. Vision For Israel freely provides aid to the poor and needy people, both Jewish and Arab, living in the nation of Israel today through The Joseph Storehouse, an international humanitarian aid center operating in the Judean Hills just outside of Jerusalem. 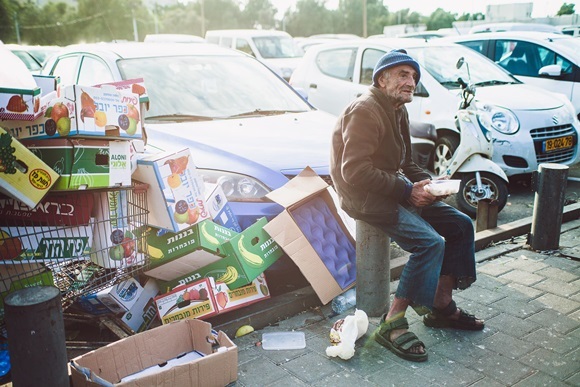 1.8 million Israelis live below the poverty line – a full 24% of the population. 36% of Israeli households report being unable to meet basic needs for food and electricity. With Magen David Adom, “ The Official National Aiod Society for the State of Israel” your support makes a difference in 6 ways. Emergency Medical Vehicles– Their fleet of 800 vehicles has been fully funded by AFMDA donors like you! 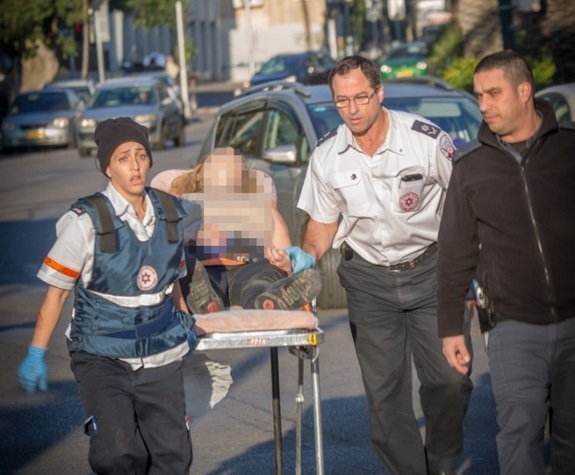 Emergency Medical Stations– MDA has 123 Emergency Medical Stations & 11 dispatch stations throughout Israel. MDA National Blood Services Center– Responsible for maintaining Israel’s blood supply. Technology– GPS technology allows MDA ambulance’s the gain the fastest route to a scene around traffic & other obstructions. 70 ton concrete protection for Ashkelon children safely protects over 60 students and staff during rocket attacks from Gaza. Mr. Strang shares, “ Christians should understand that the ant-Semitic rants and protest in London, Paris, and New York, as well as throughout media, are clogging the newspapers and TV stations with lies and darknesss.” Rabbi Schmuel Bowman, the executive director of Operations Lifeshield stated, “If Christians see their role, their raison d’etre, as bringing the gospel to the world….then their voice must heard and their actions must be felt.” Because of readers like you, who have given to Operation Lifshield, Christians have helped place many bomb shelters in locations where residents constantly need a place to flee for safety.